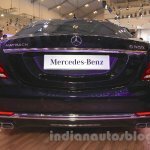 Mercedes-Benz Indonesia has officially launched the Mercedes-Maybach S-Class (S500) limousine and the Mercedes AMG GT S sports car at the Gaikindo Indonesia International Auto Show 2015 (GIIAS 2015). 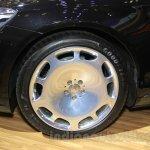 While the former is reportedly in the Indian radar, the latter has been confirmed for the Indian market this year. 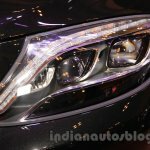 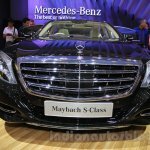 The Mercedes-Maybach S-Class was unveiled last year, simultaneously at the Guangzhou Auto Show and the Los Angeles Auto Show. 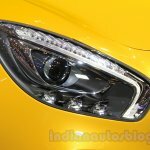 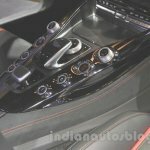 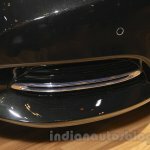 The car is 5453 mm long and has a wheelbase of 3365 mm, which is 20 cm longer than the standard S-Class. 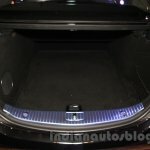 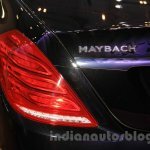 The Maybach range has two models - S600 and S500. The S500 gets its drive from a 4.7-liter V8 biturbo engine that provides an output of 455 bhp / 700 Nm. 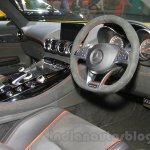 The power is transferred to the road through the new 9G-tronic automatic gearbox. 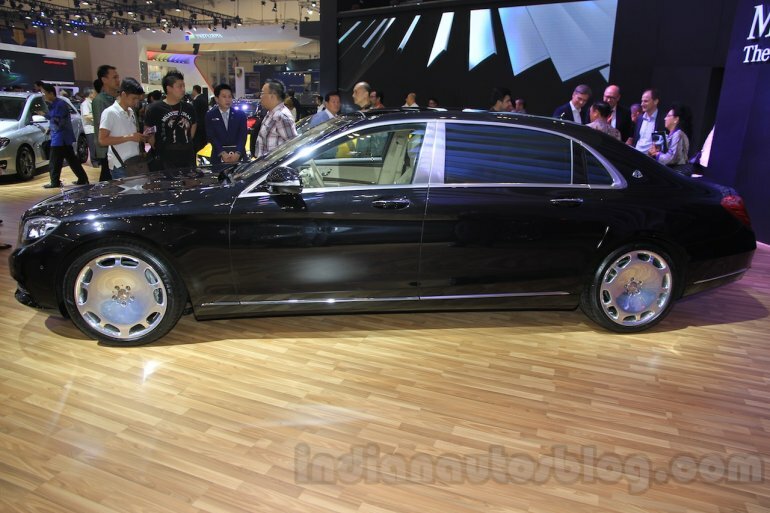 The luxury limo gives a combined NEDC fuel efficiency of 11.23 km/l with a CO2 emission of just 207 g/km. 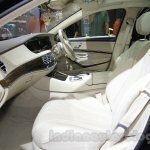 The Maybach variant comes with loads of driver assistance systems such as PRE-SAFE Brake with pedestrian detection, DISTRONIC PLUS with Steering Assist and Stop&Go Pilot, Brake Assist BAS PLUS with Cross-Traffic Assist, Active Lane Keeping Assist, Adaptive Highbeam Assist Plus and Night View Assist Plus, but the place to be in the car is the rear, where two individual seats surrounded with a plethora of comforts and equipment, are appointed. 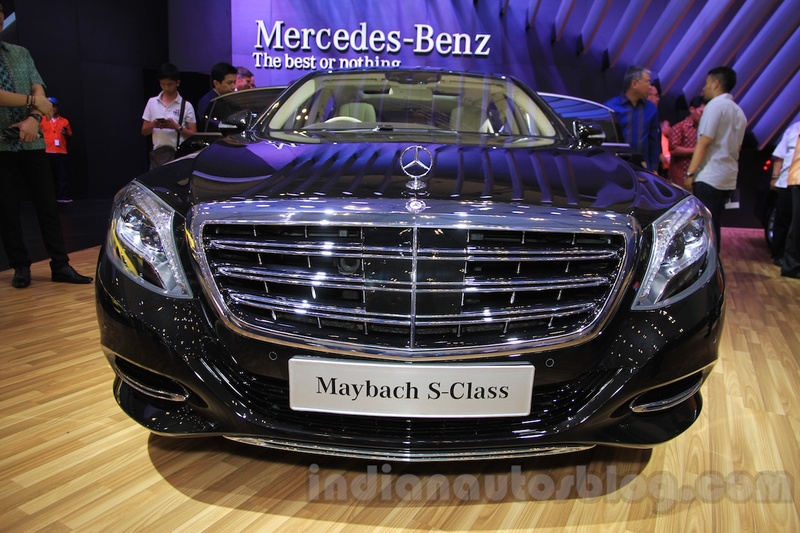 In Indonesia, the Maybach S-Class is priced at Rp 5.3 billion ex-showroom (INR 2.5 crore). 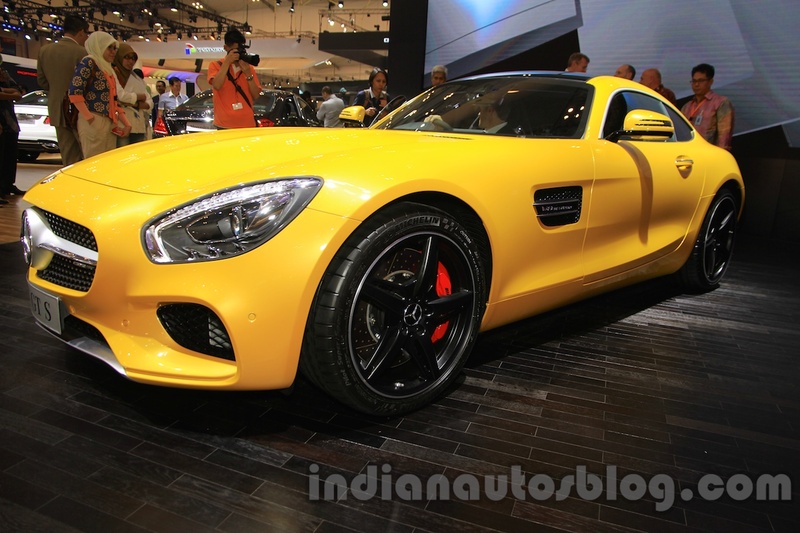 The Mercedes AMG GT S is the more powerful version of the AMG GT. 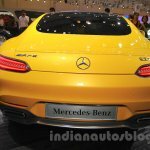 The car is based on the aluminium space frame that enables the sports car to weigh just 1,540 kg. 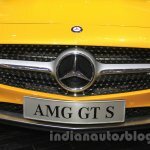 Under the hood, the GT S gets a 4.0-liter, twin-turbo V8 that produces 510 bhp and 650 Nm of torque. 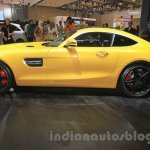 The rear-wheels are fed power through an AMG SPEEDSHIFT 7-speed DCT. This propels the car from standstill to 100 km/h in 3.8 seconds and on to a top speed of 310 km/h. 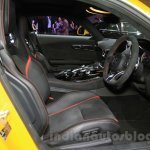 The interiors get an 'aviation’ design theme with a dominant center console. 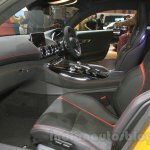 Equipment offered are the AMG instrument cluster, 3-spoke steering wheel, Burmester surround sound system, 8.3-inch COMAND display with touchpad controller and cruise control. 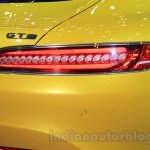 Several safety features come with the GT S such as Collision Prevention Assist Plus, Adaptive Brake, Attention Assist and the tyre pressure monitoring system. 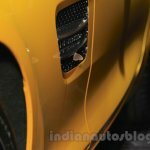 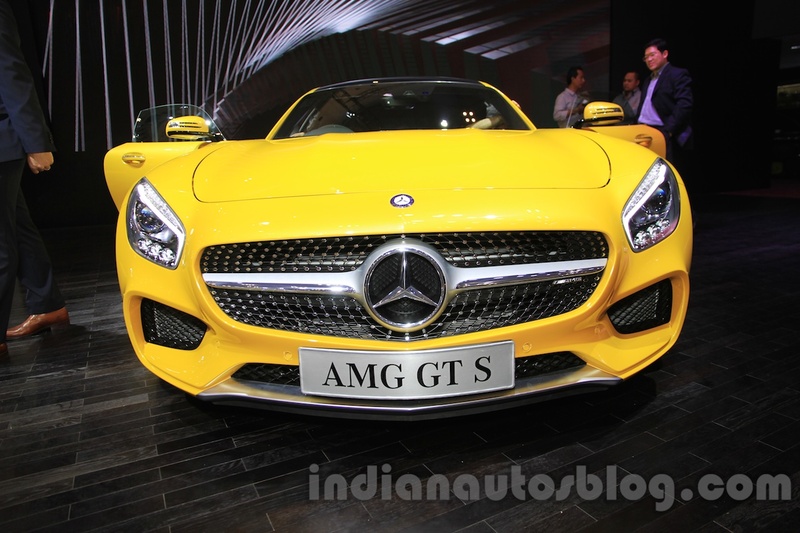 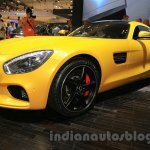 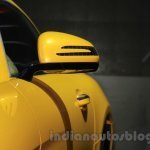 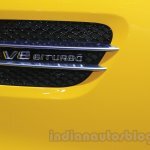 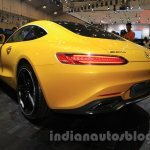 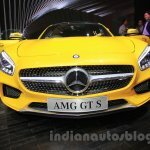 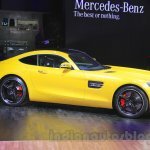 In Indonesia, the Mercedes AMG GT S costs Rp 4.6 billion ex-showroom (INR 2.18 crore).